Let’s you focus on your business and increase your revenue even more. But, not all businesses start with that amount of initial capital where you can hire a developer to create your site and then approach an SEO team to make your page rank. Simply stating, there can be a possibility where you fall short on capital after creating a fantastic website for your cake shop and will have to wait a year to hire an SEO company. So what happens in this 1 year? Do you sit and wait to gather enough capital? 1 year is huge in the online world and is not good for your digital marketing strategy. Take a simple instance – if you own a business named “John’s bakery” and want to go online with the URL “johnsbakery.com”, it may so happen that someone else may take this niche over and capture the market using “johnsfreshbakery.com”. Your brand value losses out in the online world. 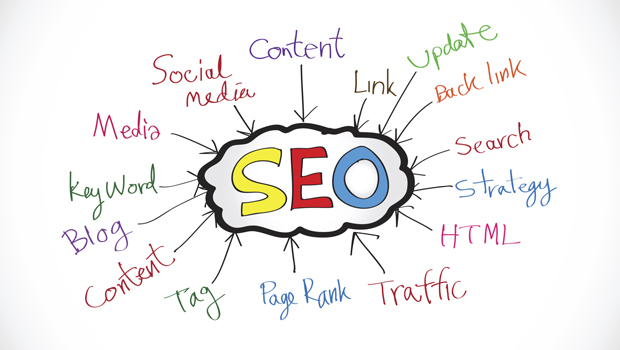 But here is the thing, even in that 1 year where you are low on cash and short on investment, you can play your own SEO tricks to make your page rank. The best part is – these are not rocket-science, it does not involve money to apply and does a lot to help you climb that SEO ladder. 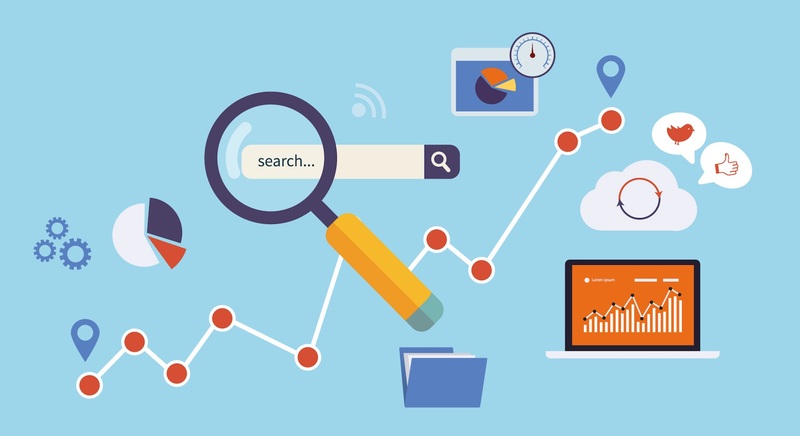 Here are 6 simple but effective tricks that will help search engines value your page and rank them higher in a progressive manner. Take these routes and notice the differences immediately. 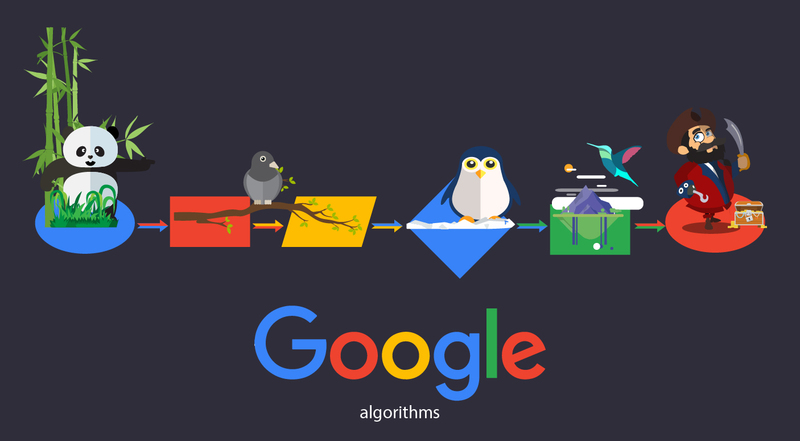 Noticed a small section that pop-up every time you post a query on Google? This is known as snippets. It generally includes an answer to your query along with the link to the website from which it is taken. The fun part lies in Google’s algorithm of generating these snippets. The process is entirely random. Even websites from page 71 get featured here. 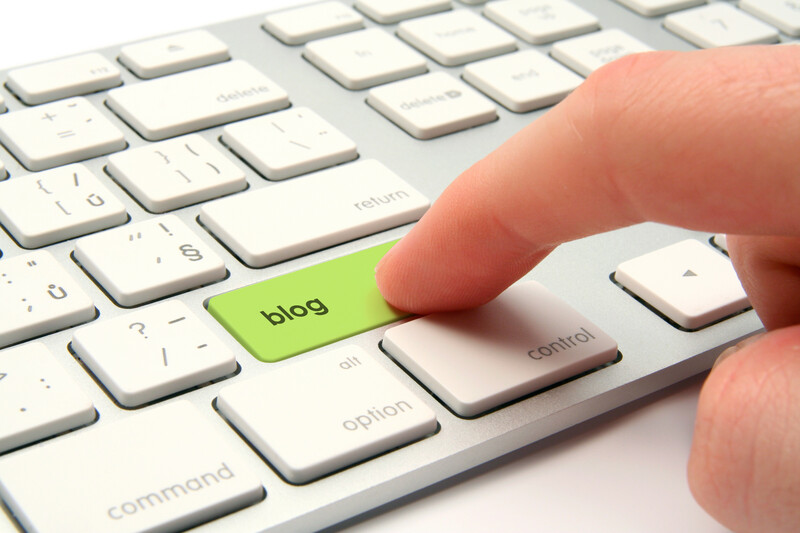 Post content on your page that answers the frequently asked questions. Try using bullets and steps. 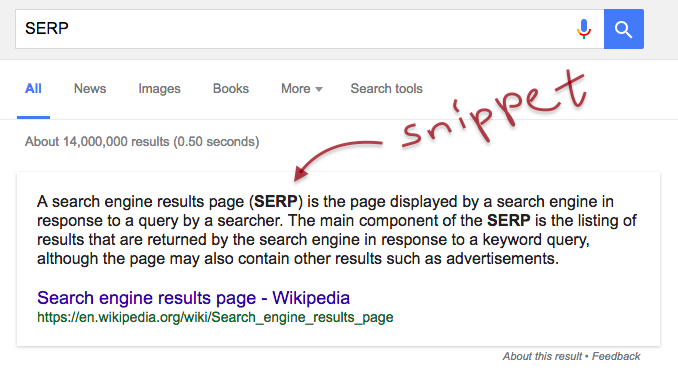 Make your site snippet-ready, and in no-time Google’s algorithm will take notice of you. Why does Nike pay a dedicated team just to maintain an Instagram profile? 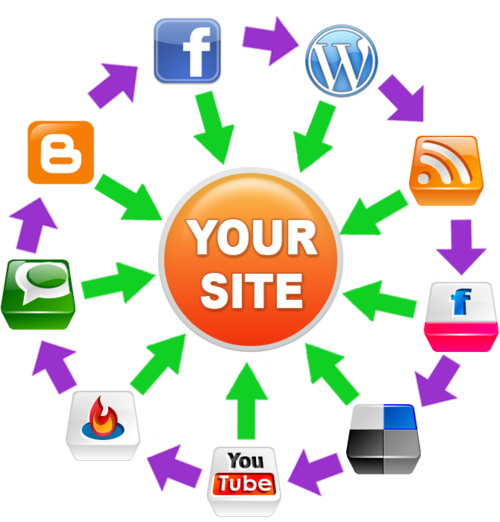 Social media plays a huge role in bringing you traffic and increase your conversion rate. At times, when you type in a company name in any search engine, you may notice their Facebook or LinkedIn page ranking higher than their actual official company website. This trend shows that more people visit a company’s social media pages to judge its service. Opening an account and posting feeds and images hardly require any cash. All you need is an internet connection and marketing skills. Never forget the page itself! A lot of hard work behind Facebook and Twitter but your official page sits idle – Google specifically does not rank such pages. So, you will have to continue to update your pages’ content with fresh ones just to convey this message to the search engine that you are active. Another thing that is on the rise is voice search. This means people are more prone to search “cake shops near me” than “best cakes shops around”. So, if your keyword integrates first-person tone keywords, you are likely to rank faster who are late to this party at least. 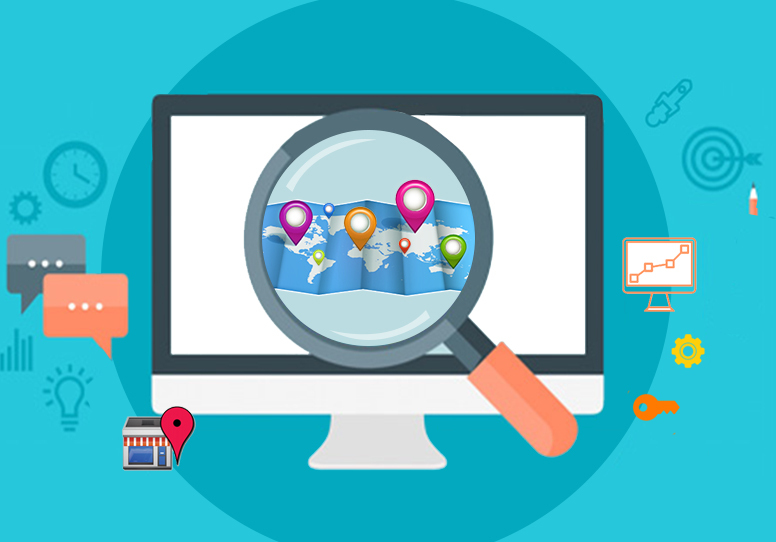 You can have a URL that is location specific and definitely place yourself accurately on Google Maps. A proper contact information online helps to build trust and create that much-needed customer base for you. All these do not require a single penny but put you in that growth list. 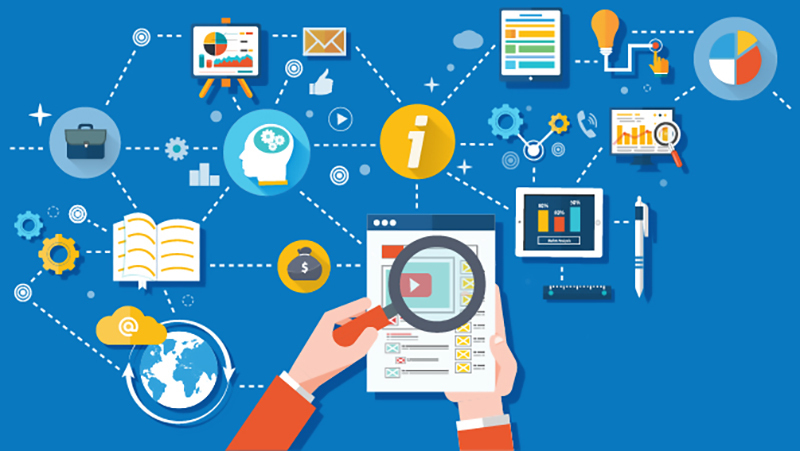 Digital marketing goes a long way to giving your business and revenue that hike. So, do not just sit around because you do not have a fund to hire an expert. 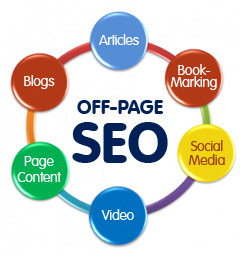 Apply your own SEO tricks and make your page rank.